Heavenly Decor Accompanied By Sinful Desserts: We Just Checked Into Cafe OMG In CP! Connaught Place, as we know, is flooded with a number of options when it comes to food, drinks and more. However, there are very few places that make us go back again and again, and Café OMG is one such place! 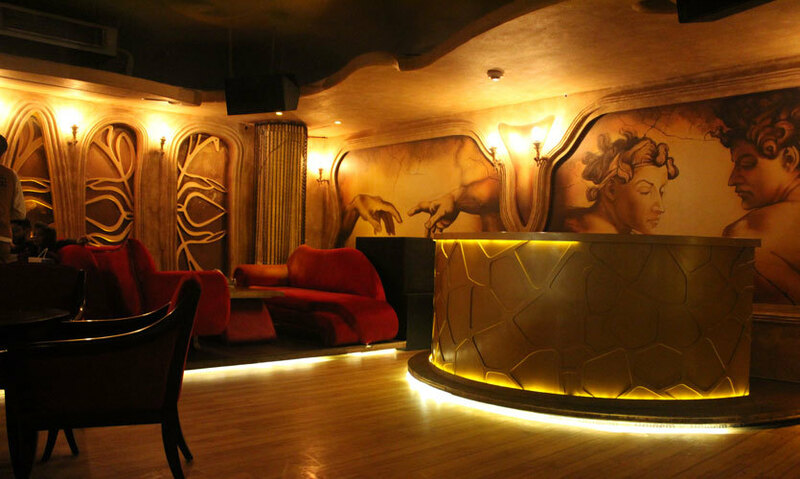 Bringing together heaven and hell on earth, this place is quite famous for its awesome décor and lip-smacking food. A coffee fanatic’s dream! Light mocha-flavoured cream cheese with layers of coffee-soaked cake slices *wow*. The flavours were as rich as they looked; the perfect mix of cocoa and mocha. This light, creamy dessert with strong and perfect flavours of coffee should be on everyone’s list. 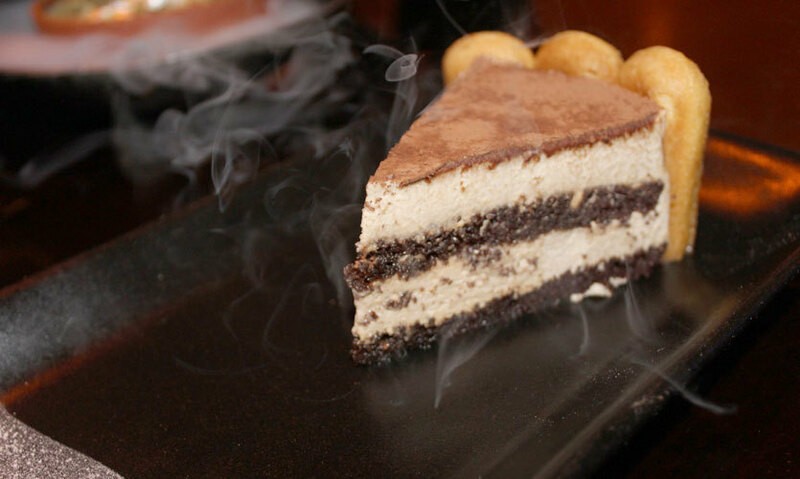 There are few places that have truly got the essence of tiramisu and Café OMG is surely one of them! This royal-looking dessert is especially famous during Eid! We remember having warm sheer korma during Eid, and the one served at OMG is not exactly the same, but on parallel lines. 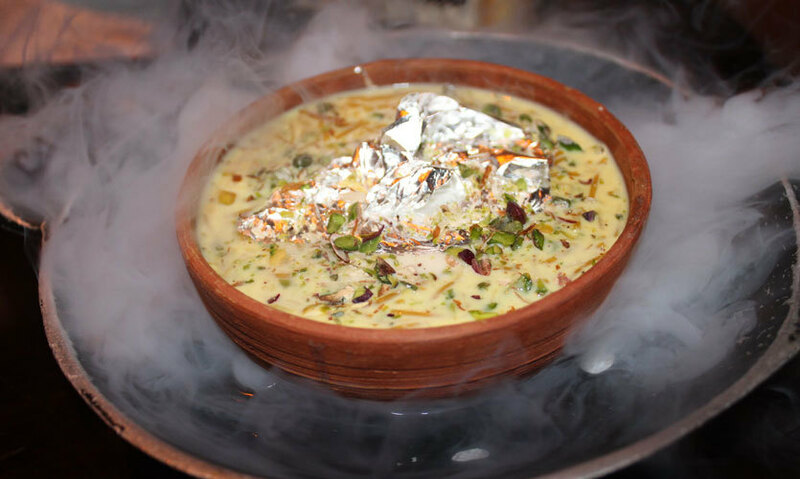 The dessert combines three desserts into one single awesome dessert; sheer korma, thandai and rabri! It’s served cold with a whimsical presentation. We liked the perfect balance of sweetness and the large amount of nuts with the sweet touch of saffron. Imagine chocolate cake shot glasses with oodles of warm chocolate ganache! The dessert is exactly as the name suggests - soft centred chocolate cake which was served with two generous scoops of vanilla ice cream to even out the taste. 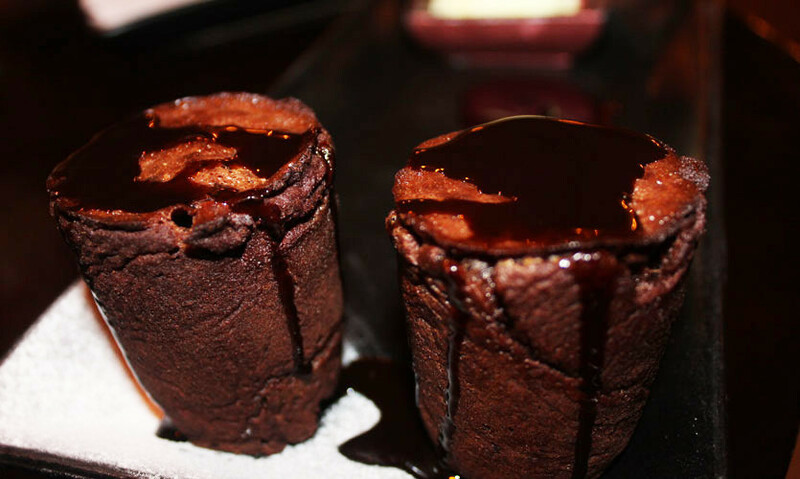 It will surely make you forget the average choco lava cake. This is the real deal - every bite will transport you straight to heaven! Aah! 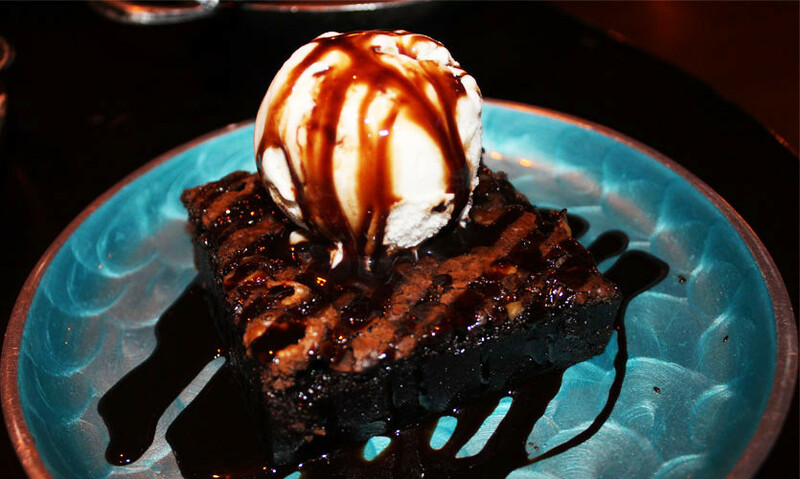 Rich, gooey walnut brownie with some chocolate sauce and a giant scoop of ice cream, need we give you any more deets on this? A crusty top layer with chunks of walnut sealed the deal for us. We loved and relished every bite of this utterly delicious brownie. The drinks section was equally awesome as the desserts…cheggit! 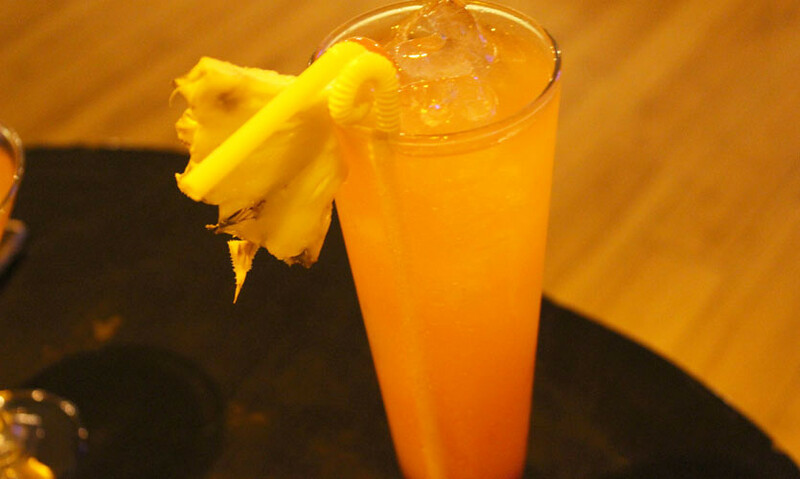 A sweet, orangey drink with a dreamy texture, it went a little too well with the theme of the café! A bright cocktail, Tequila Sunrise is perfect for those leisurely brunch sessions. It’s packed with deliciousness, a punch of citrus and heady hints of tequila. One of the most basic drinks out there, but can you really blame us for ordering this? The drink is such a beautiful concoction of vodka, cranberry juice and triple sec! The pretty pink colour obviously makes it every woman’s and girl’s favourite. 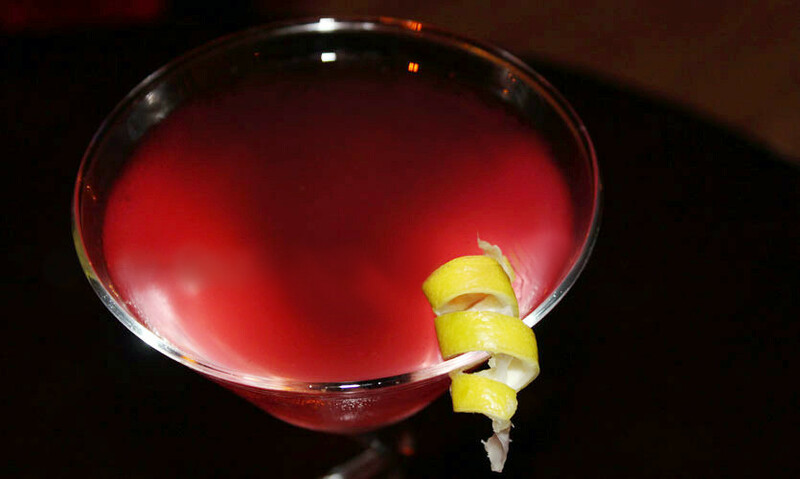 A classic drink which should not be missed here at OMG! 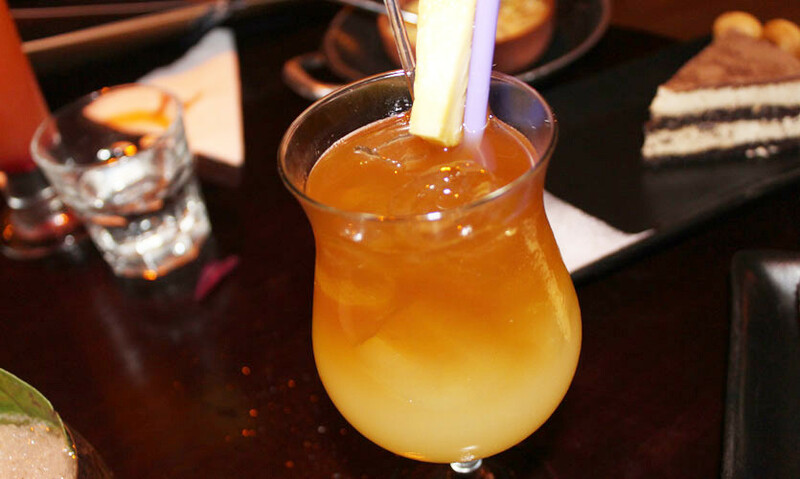 This cocktail combines two kinds of rum, orange liqueur and lime juice representing the taste of the Pacific Islands. We found the cocktail to be slightly similar to a regular whiskey sour, but with rum instead of whiskey. So if you like whiskey sour, you’re bound to like this drink! Just a couple more days of winter left, so you should definitely sip on this delightful drink ASAP! Our last drink was a mocktail, and trust us, it was one of the best on the menu! 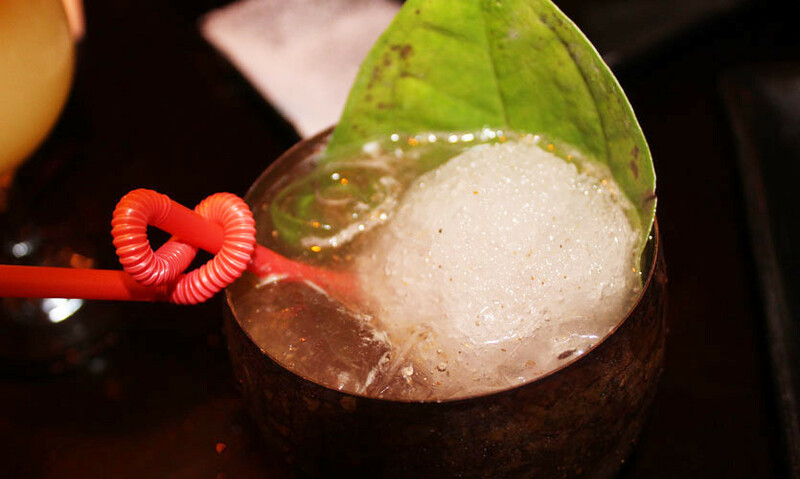 As the name suggests, the drink was a paan-based drink, with a huge paan patta and refreshing paan flavours galore. Basically, the drink is paan lemonade and is a drink tailor-made for summers. We’re surely going back for this one! Given that every dessert and drink on their menu is worth trying, these are the few you should definitely not miss out on - see you there!